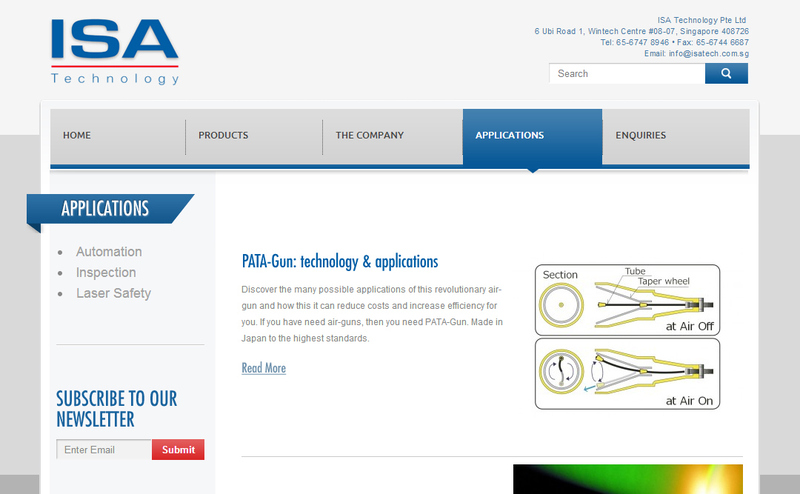 ISA Technology Pte Ltd, established in 1990 and started out by designing and assembling automation solutions for the industrializing region. ISA is an abbreviation for Industrial Systems Automation. 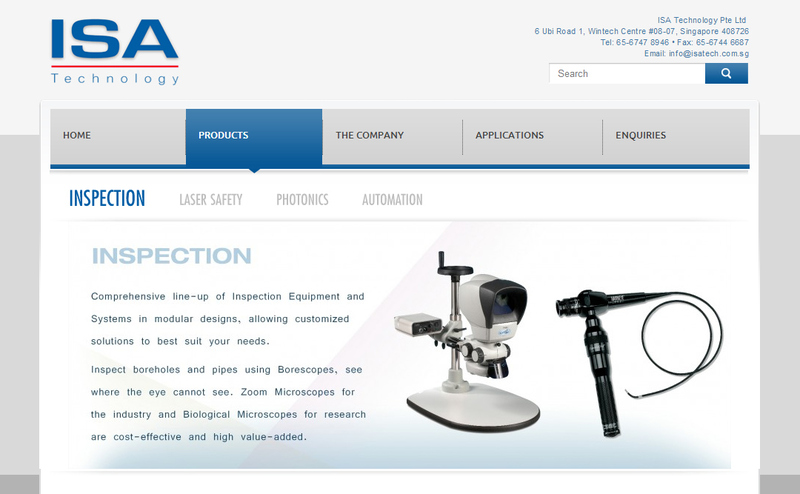 Over the years, they have evolved and refreshed their business model, gaining considerable reputation as a respected distributor of Inspection, Laser Safety, Photonics and Automation industry related products. They have been adapting to the ever changing demands of today’s market and keeping in step with advancements in technology.